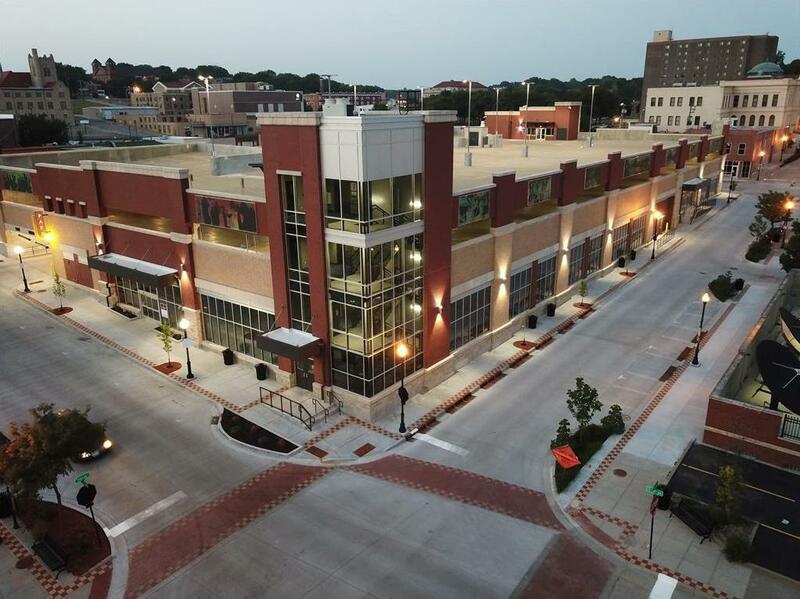 "The Downtown Landing" 6,043 SF retail or office space now complete in the downtown retail/parking facility at 8th and Felix. Could be subdivided to 3,000 SF. Tenant will have access to common 12' X 12 overhead drive-in door. Space will be delivered with a floor, and no HVAC. Landlord will provide TI allowance. Rent will be $12/SF/year plus taxes, insurance and CAM. Building has 2 upper floors of parking with 265 spaces. Elevators and stairs to upper floors are located at both east and west ends of building. 819 Felix Street (MLS #2003968) is a commercial listing located in St Joseph, MO. This property was listed on 08/09/2018 and has been priced for sale at $0.